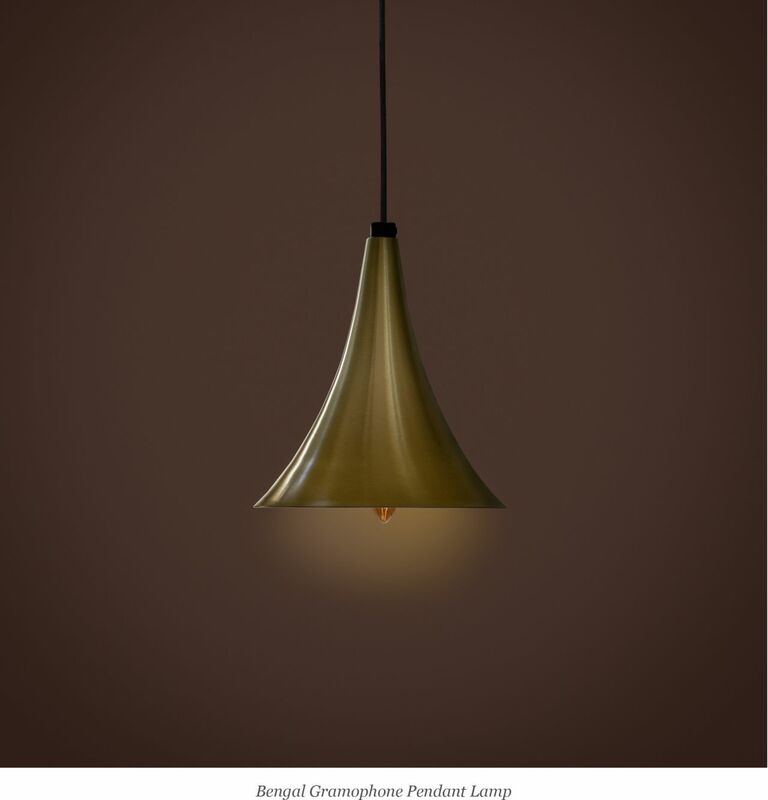 All New Metal Pendant Lamps to match your Style! 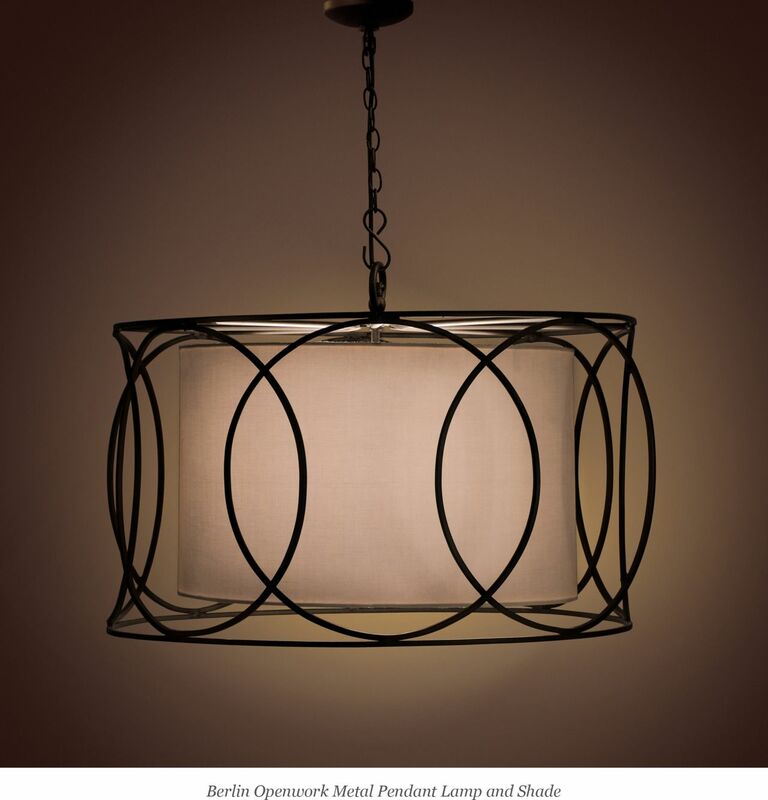 A good ceiling light is something that will enhance the overall look of your home without taking up any floor space, suspended over kitchen islands or dining table or the corner of the living room they are a great way to make a statement. 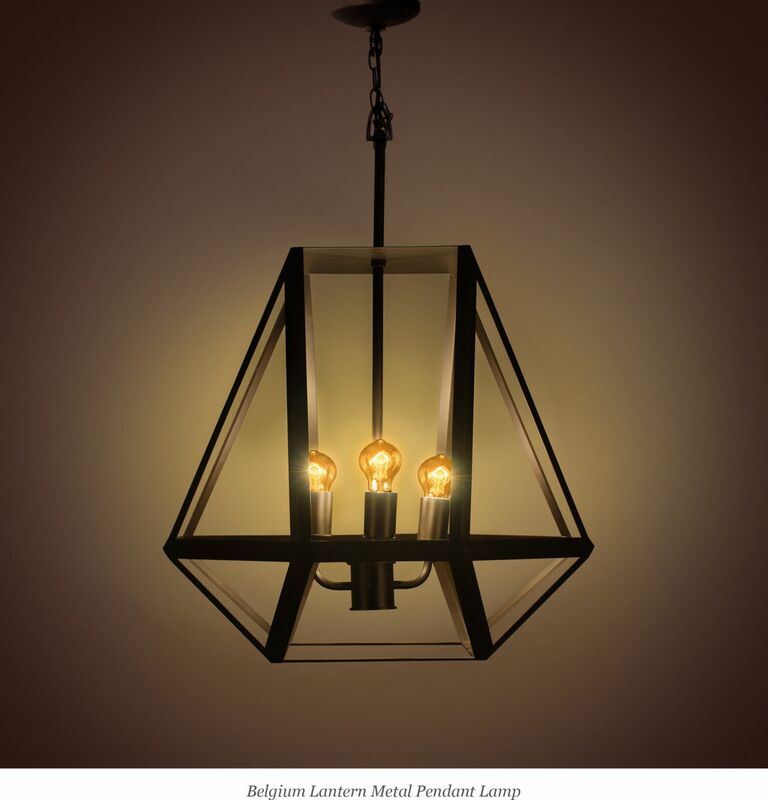 Our all-new pendant lamps are here to add style and well-illuminated light to your everyday spaces. Stand out with these one of a kind pendants and charm all your guests!